You use your bathroom every day, so it’s time to show it some love! 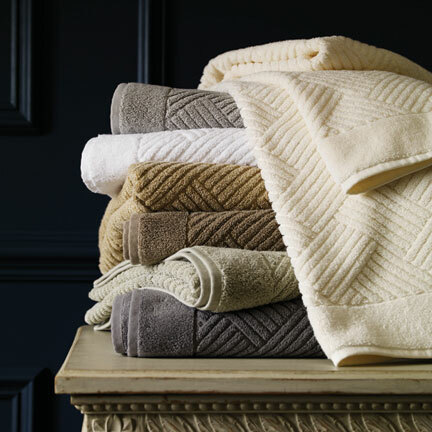 Bath linens are an everyday essential, so here are some key factors to keep in mind when making your selections. 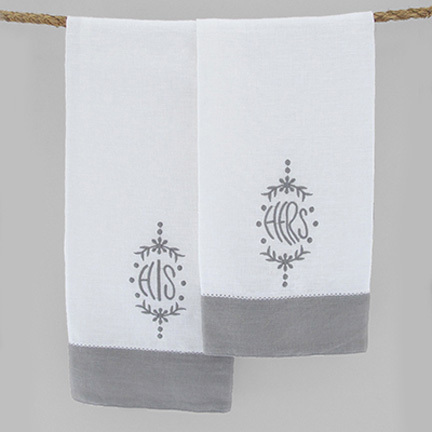 What quality should I look for in bath linens? 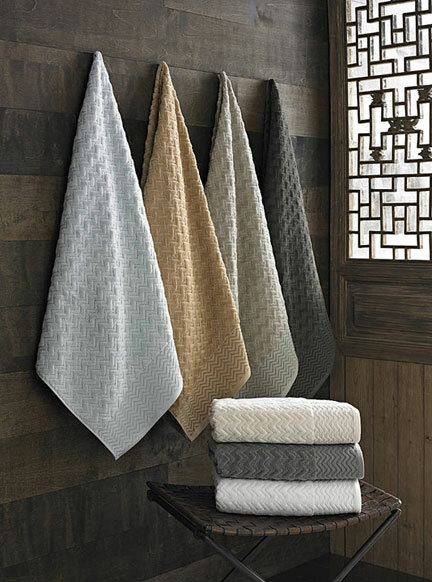 Material is the most important consideration when purchasing bath linens. 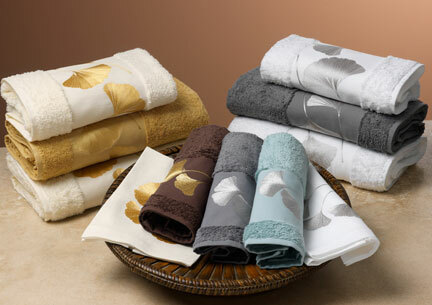 Almost all fine towels are made from cotton (especially Egyptian and Turkish) because it is very absorbent and strong. Microfiber (high performance synthetic fibers that resist shedding and piling) and bamboo are becoming increasingly popular because they are even more absorbent and lighter in weight. Terry refers to the looped pile you see on most towels. 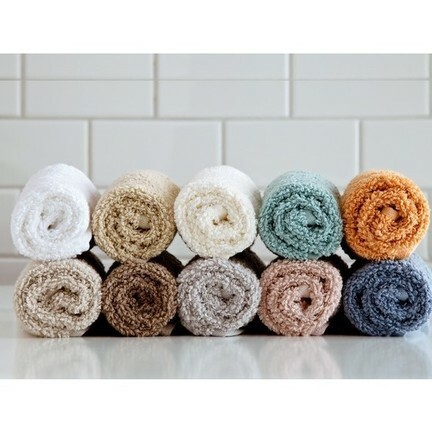 The longer and more tightly packed these loops are, the more absorbent and durable the towel. 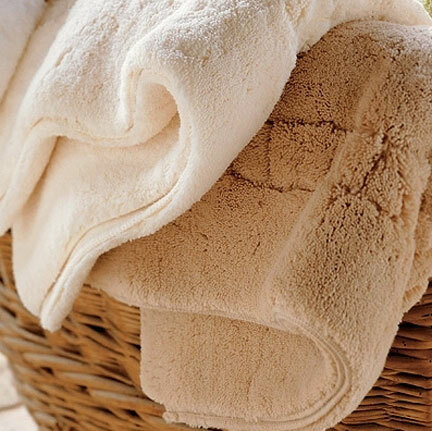 Terry cloth towels are absorbent because the looped pile in the terry acts like very small sponges. 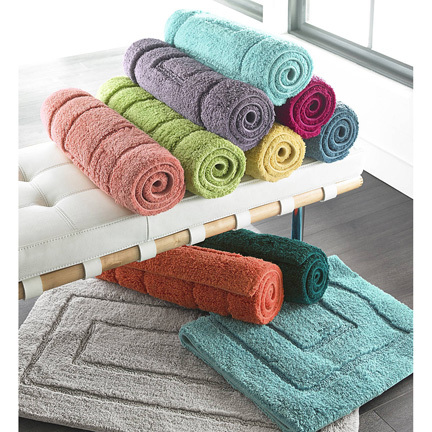 Microfiber is an ultrafine fiber that naturally resists shedding and piling. 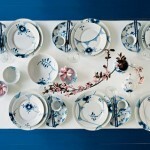 Compared with other materials, microfibers are twice as fine as silk and three times finer than cotton. 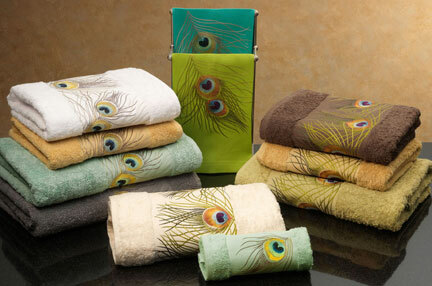 Items made from microfiber are extremely absorbent, soft, and lightweight. 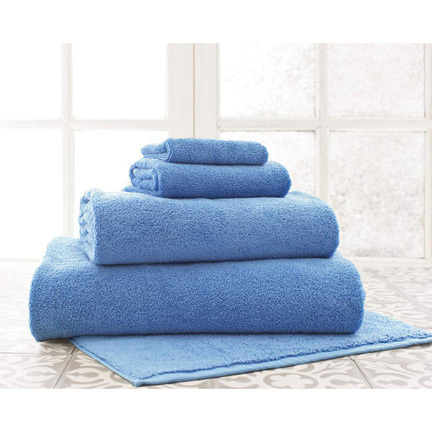 What are standard towel sizes? How do I select a bathrobe? When choosing a bathrobe, comfort is key. Pick a material that is soft and absorbent, but not too tight. You want to leave enough room for a bulky sweater underneath during the cold winter months. 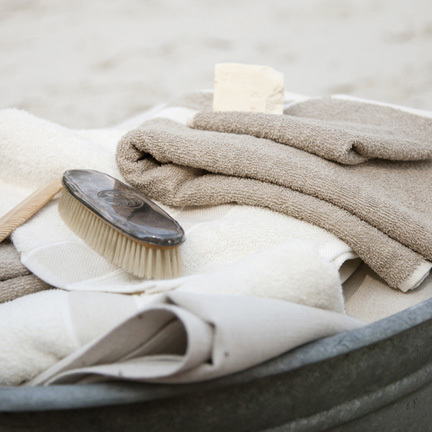 How do I care for my bath linens? You should always launder new towels before using them. Wash with a mild detergent in warm water and then tumble dry. 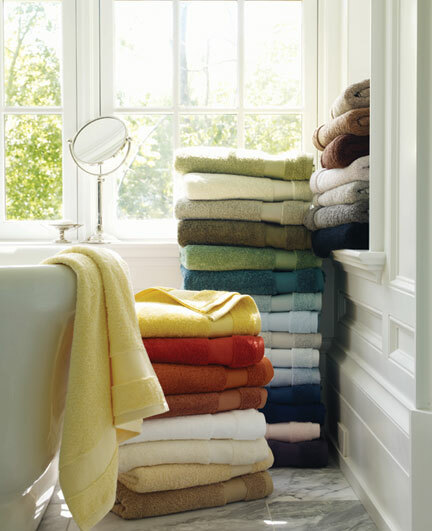 Do not wash with other laundry, as shedding or “linting” almost always occurs with new towels. Avoiding using bleaches or fabric softeners. How many towels do I need? 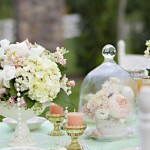 Party Ideas: Garden Party Who Is Gracious Style?